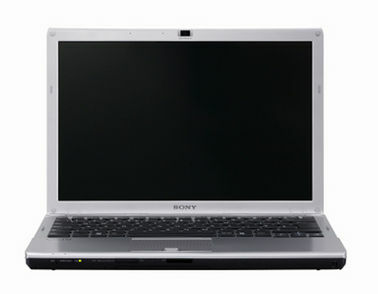 In every regard, the Sony VAIO SR series of laptop computers are strikingly impressive. They absolutely ooze the quality and sophistication for which Sony is well known. The down side is that it all comes at a cost. 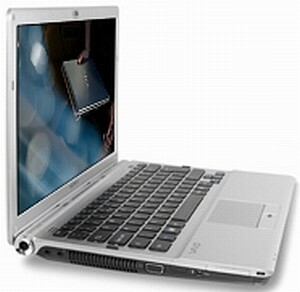 For mobile business professionals, students or home users, you can’t go wrong with this computer if the budget permits.